Fencing competition is available generally for all age groups, and one can start competition at any time, with little or some fencing experience. We recommend to start competing sooner rather than later, even if you believe it’s too early and you’re not ready. 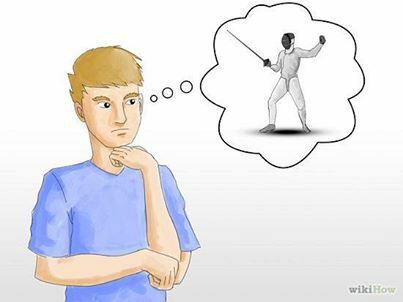 Competitive experience changes a fencer’s perspective for the sport and gives them an edge and desire to practice more and improve. During your fencing events you’ll have the chance to fence fencers from different clubs all over the country and beyond, compare to them and make friends! Before starting competition, we recommend to take the lest one private lesson a week, to raise your chances to start your competitive career more confident and successful. First step: upgrade your USFA membership to “competitive” by logging into your account or calling: 719-866-4511. All information is taken from USFA website and 2018-2019 Athlete Handbook. Please reference the handbook for more information. The D’Artagnan Challenge Series is a series of in-house competitions held at Olympia designed for children ages 16 & under. It falls into the category of “Local Tournament”. All events at Olympia are currently “unsanctioned,” meaning no ratings or USFA-related points (see appendix for more information on how classifications work in fencing) are rewarded. However, medals are awarded medals for top 8 at each event, and a trophy at the end of the season for the top male & female competitor of each age group. Different events are held for each age groups (listed below) throughout the year. Five events throughout the course of the school year will take place for each age group. Regional Youth Circuit (RYC): The RYC tournaments are held throughout the season, similar to the Super Youth Circuit tournaments. These competitions are one of the possible qualification paths for Youth 10 and Youth 12 events at both the March NAC and the Y10, Y12 and Y14 USA Fencing National Championships. Only regional points are awarded at RYC’s. Format: 2 rounds: 1 round of pools where fencers fence each person in their pool to 5 touches, and 1 round of direct elimination (DE) where fencers fence to either 10 points (Y10) or 15 (Y12 & Y14). All participants are promoted to the DE’s after pools. Competitive USFA Membership is required. Points: there are no national points awarded at Regional Youth competitions. 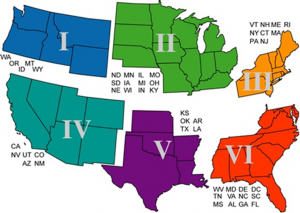 Regional Points are awarded based on final placement and size of competitive field. Points are awarded to all participants. The winner of each event at an RYC automatically earns 100 points. At least two fencers must be present in the competition to earn points. A fencer’s best 3 results will determine the fencer’s point total. *We are Region 3 – Olympia fencers can compete in any RYC but will only be awarded qualifying points for Region 3 RYC’s. Description: these competitions are one of the possible qualification paths for Youth 10 and Youth 12 events at both the March and/or USA Fencing National Championships. National points are awarded at SYC’s. Registration: via USFA.org. Competitive USFA Membership is required. Points: SYC competitions will award points to the top 40% of the competitive field (rounded up to the next higher integer) to a maximum of 64th place. 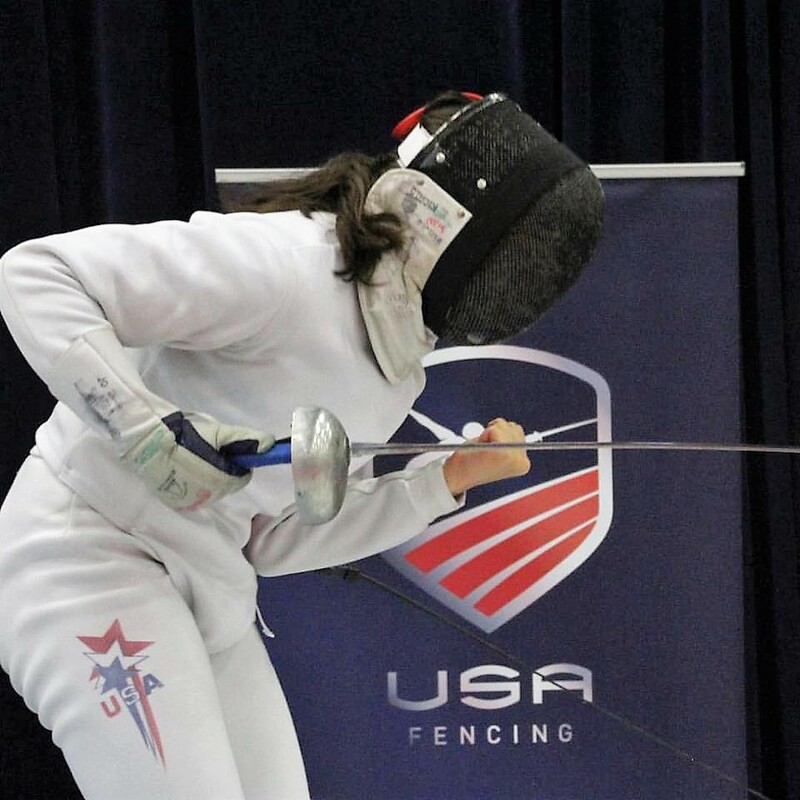 In all SYC Youth events, 3 fencers must compete in order for points to be awarded. Fencers may participate in one or more Super Youth tournaments, however, only the competition where the fencer earns the most points (1 best result) will be included in the revised national point standings published after the latest SYC. Description: these Youth National Tournaments provide a higher-level experience for fencers 10 and under (Y10), 12 and under (Y12) and 14 and under (Y14). National points may be awarded in these competitions. Qualification is necessary for Y10/Y12 events at March NAC (see qualification paths, below). Events: Specified under each NAC listed on USFA.org. Listed below are NAC’s containing youth events. Please refer to the full NAC schedule on USFA for information regarding other NAC’s. For Y10/Y12 events at March NAC only: Fencers must fence in at least one Y10 and/or Y12 Regional Youth Circuit (RYC) OR Super Youth Competition (SYC) in the United States in the current season to be eligible to enter the same category and weapon at the March NAC. RYC event must have at least 2 competitors to fulfill any qualification standards. Note: Birth year eligibility is necessary for all events. Format: 2 rounds: 1 round of pools where fencers fence each person in their pool to 5 touches, and 1 round of direct elimination (DE) where fencers fence to either 10 points (Y10) or 15 (Y12 & Y14). All participants are promoted to the DE’s after pools for all youth events. 80% are promoted to DE’s in Junior/Cadet/Division III events. Points: for Youth, Cadet, Junior, and Senior National point competitions (NACs, JOs, July Challenge and National Championships), points will be awarded to the direct elimination table in which the top 32 (to a maximum of 40 percent) of the competitive field falls (rounded to the next lower integer) to a maximum of 64th place. If the top 32 cut-off falls within a pool round, the points will be awarded starting with the direct elimination round. In case of a tie, the points are averaged for each place involved (e.g., 3 tied for 25th receive the average of points for 25th, 26th , and 27th place). If a fencer is excluded from a competition, that place is left vacant and no one receives the points for that place. Description: similar to NAC, but held only once a year during Summer Nationals. Qualification for all events is needed. National points may be awarded in this competition. Points: see Points section of NAC. Note: Please remember that the USFA, the national governing body of the sport of fencing, may change these rules at times; if you subscribe to their notifications, you’ll stay updated on any changes. 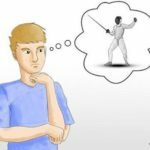 We highly recommend a very useful tool for parents and to all those new to fencing: the Academy of Fencing Masters blog and their Parents Guide to Fencing e-book. Our Facebook page, where we post registration deadlines and other news. This entry was posted in Information For Parents, Uncategorized and tagged fencing competitions, NAC, national comeptitions, new to fencing, novice fencers, qualification paths, rjcc, RYC, SYC. Bookmark the permalink.